Beloved Babaji's profound teachings does leave one with an impact. There are so many gems that flow out from him whenever he utters anything. Many of these precious gems are recorded on this blog in words. Note: Babaji's words have been classified here into groups and is written with the gracious feel and enthusiasm of Babaji's teachings just for readers to serve as reminders to what Babaji toils for. Babaji's teaching revolve around 6 major points, which not only can bring that change in life that one seeks, not only help manifest everything one wants to experience in this lifetime but also provides a clear patch to liberate one from the cycle of birth and death (moksha). PHYSICAL: To be done physically. ABSTRACT: To be done on the subtler levels using mind, intellect, emotions, etc. 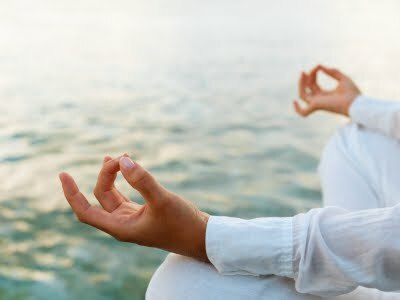 Sadhana: Is the meditation and other spiritual practices taught by Babaji like self-healing the body, 7 chakras, 5 koshas, 7 tatvas, healing situations, relationships, home, dhyaan, pitra ascension, Siddha healing, Shambavi sadhana and Sri Vidya sadhana. It also includes the various kriyas and asanas Babaji teaches. There are many types of sadhanas babaji asks one to do; the most basic being the Shambhavi sadhana in the morning and Sri Vidya sadhana in the late evening. 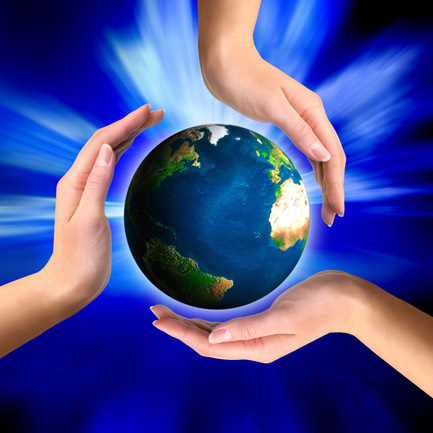 Seva: Nishkaam (selfless) service to all living beings including plants and animals, nature, environment, Mother earth in the form of physical service or in the form of healing. Charity also is a form of seva. 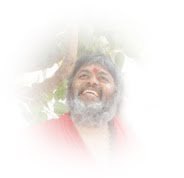 Any physical assistance given to the needy or to the guru or guru's mission is also seva. Basically, it is just giving selfless service at any opportunity with total humbleness and desire to help. Nishkaam seva means service without any motive or gain and is to be done without the "I"ness (no kartha bhaav) keeping in mind that the healer is HE and not me. Babaji says the real nishkaam seva is when one stays away from the credit for his/her seva or when done hidingly (without anyone's knowledge of who did it). Sankirtan: Chanting the various mantras for various purposes is also an essential part. 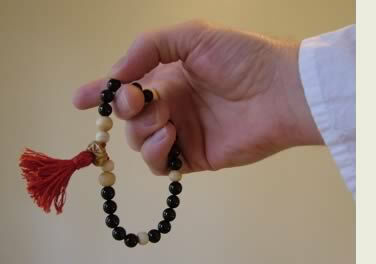 The beej mantra and other mantras are very beneficial for burning one's negative karmas. Here also more than the count, bhaav must be given importance to. Singing bhajans or devotional songs also contribute to a large extent. This is to be done with full involvement using all emotions. Read more. Accept: One has to accept one's own self first the way one is and then one will be able to accept other's as they are. Babaji emphasizes that all incarnate as humans with their own soul agendas to learn from incidents and experiences that they create for themselves and hence one should not interfere in their karma. 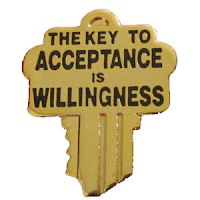 For one, accepting all as they are is important without attempting to change them in any way. This comes with self-acceptance first. The main reason for the inability to accept others as they as is because one is unable to accept one's own self as he/she is. 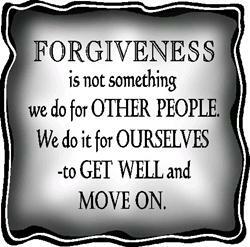 Forgive: One has to forgive one's own self for all the hurt one has caused to oneself or to others knowingly or unknowingly. When one is truly able to do this by releasing the guilt feeling then one is able to forgive oneself. When this is done, it becomes easier to forgive others for all the hurts they have caused to oneself knowingly or unknowingly. If the law of karma is understood this becomes easier to practice. 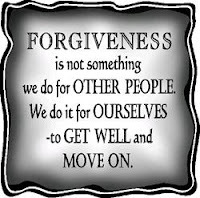 When forgiveness is practiced, healing starts and becomes the solution the various overwhelming problems in life. 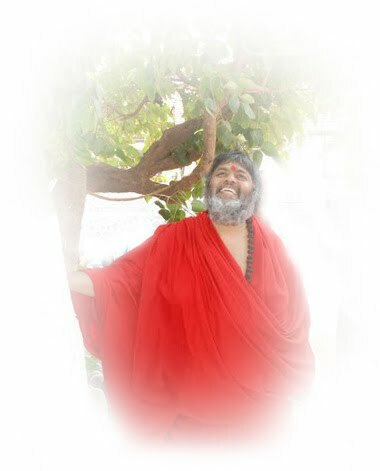 Love: Not just love but Babaji stresses many many times it is unconditional love which means no conditions attached like "I love you because you are....." or "I will love you only if you...." but unconditional love is "I love you however you are irrespective of whatever you do to me." Now, this point is not easy. It is much difficult if one tries to just love ignoring the above two points. It is my personal observation that if the first two points are practiced, this third point starts becoming a possibility. 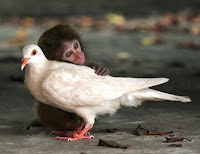 Again, Babaji repeats that one will be able to love others unconditionally only when one loves oneself unconditionally. Babaji lets us know that these three simple yet difficult things will take us beyond the realms of suffering and pain. I love Babaji's teachings because he is teaching Jesus Christ taught and practically demonstrated in his life. 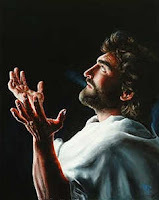 Christ also was a siddha and all siddhas have the very same approach to teaching. Christ had this undying love for all irrespective of well wishers, enemies, sinners which showed he practically lived accepting people as they are. It also showed his unconditional love. While he was being inflicted by the Roman soldiers he looked above and whispered "Father, forgive them for they do not know what they are doing." which demonstrates his power of forgiveness for even people who caused him suffering in ignorance. These qualities can be observed in all siddhas and saints who walked on this earth irrespective of whichever religion formed under them or whichever religion they were considered to be in. We are extremely lucky to have such a siddha walking amidst us and even luckier to be blessed by his love and compassion. Love and gratitude to you Babaji for that. Finally, this para is an addition to this article which came as a reminder from another ShivYog sadhak, Ashish as a kind reminder of another important message from Babaji - to always practice gratitude for everything in life. We should be grateful to each and everything. We also as ShivYog sadhaks become rhini (indebted) to our guru and gratitude is the only way by which we can repay back. Similarly, we have to be grateful to anybody and anything that gives us something in any form. To end it, this article may just be a reminder from somewhere that we need to stay focussed on these six simple teachings of Babaji. For a brushup, before you exit just scroll up and look intensely at ONLY THE WORDS IN BLUE. As per the above Teaching of Babaji , It says one is able to overcome all vices . What does Babaji means by all vices . please clarify . Is meat eating one of them. Eating meat cannot be a vice for it depends on the intention behind it.. eating for survival is different from eating to satisfy the taste buds.. if it is for the taste buds then the vice is that it is a form of craving, which yes, can be overcome by the six steps gradually.. namah shivaya..